Want to get a great present for pretty much any guy (and some girls)? 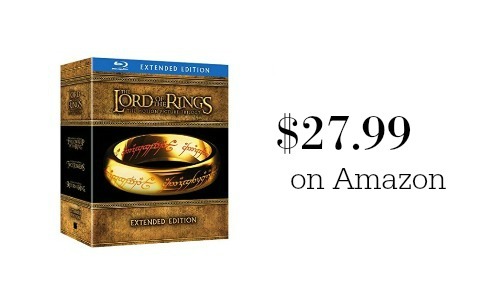 Right now Amazon has the Lord of the Rings Trilogy on sale for $27.99. 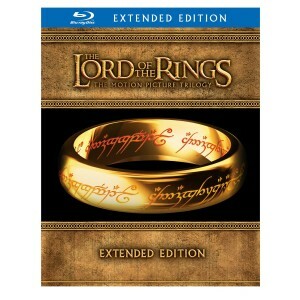 That’s less than $10 a movie, plus it has all sorts of extra footage and things in it. Amazon prices can change at anytime. Free shipping on order over $35 or with your Amazon Prime account.